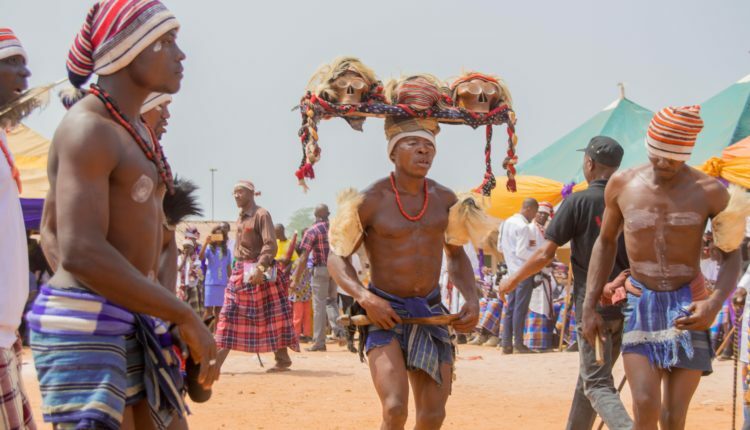 The age- grade celebration also called Otaomu-Igba Uche or traditional retirement, is for elders between the ages of 50 to 60 years, and it is done every three years in some communities in Abia State, especially Ohafia. It is a celebration to admit them to the age-grade of full maturity and leadership in the community. It is a traditional celebration that had existed for ages and to which the communities look forward to. 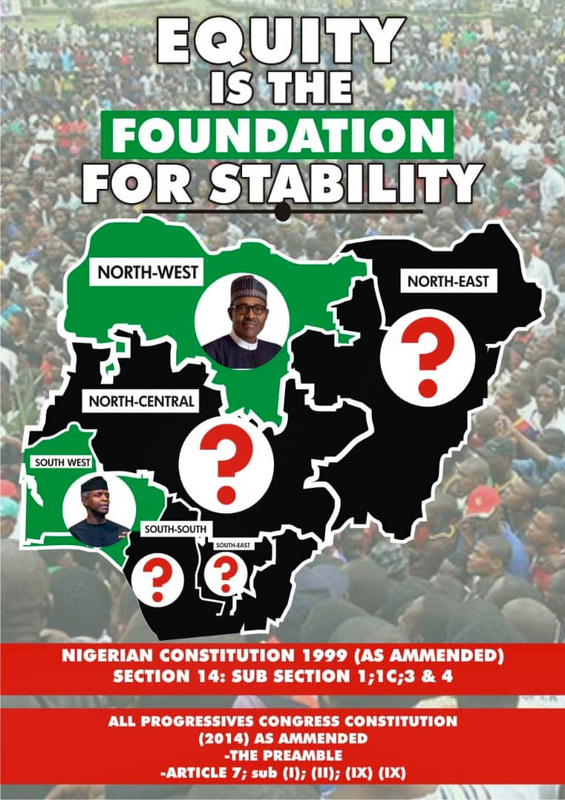 In the olden days, the age-grade was used as tool to fight wars and defend the communities against insurgency but when peace was restored and communal clashes reduced, the age- grade system changed and became a veritable tool for development. 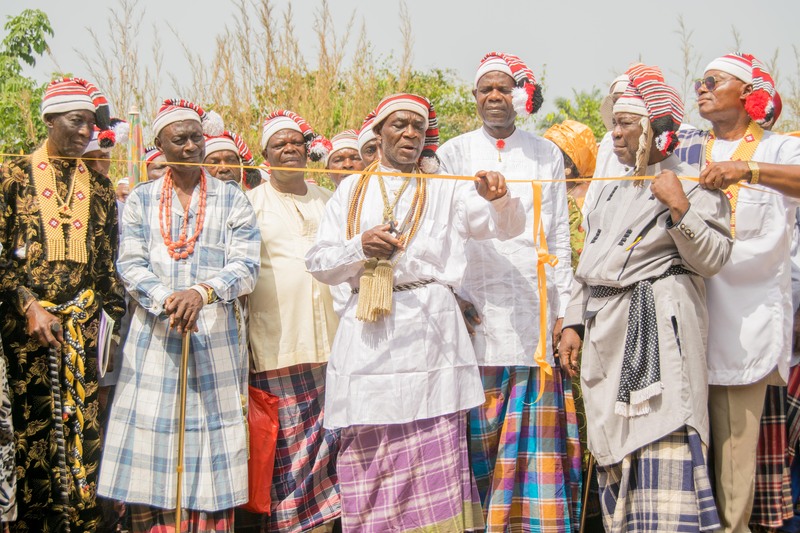 This is why the Ohafia community in Abia State use the medium of their traditional retirement to improve development in their community. 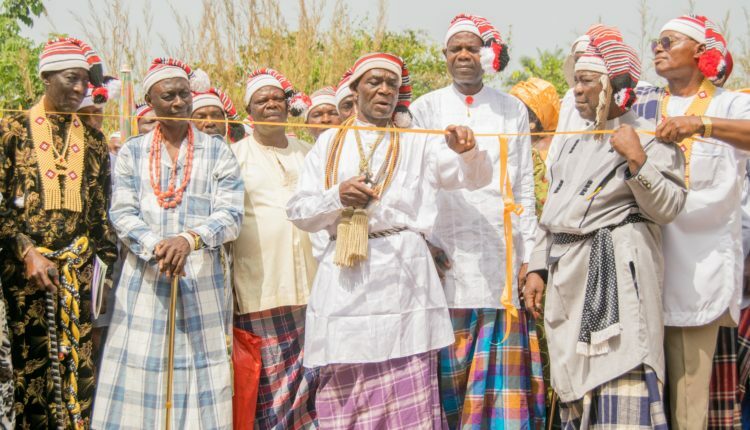 Some elders of Ohafia community who spoke to THE WHISTLER revealed that the age- grade system had existed for a long time and has become part of the culture of the people. Mr. Uche Kalu, one of the retirees said the system showcases the traditional heritage of the people and is largely responsible for the development of the community. 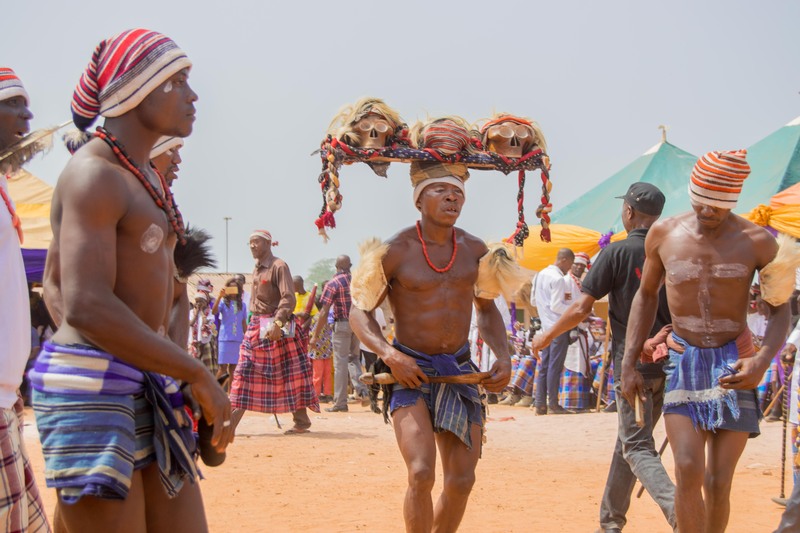 The Otaomu-Igba Uche celebration, according to Mr. Umah Uka, is done every three years, adding that before the D-day the community will unveil the project which was done by the age group. 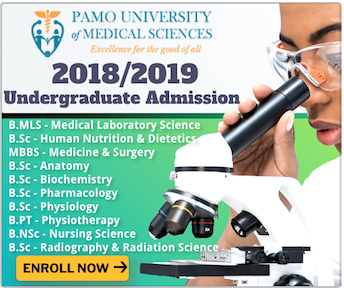 “We do not depend on government of the state for development of the community and government should be proud of what we have done for the betterment of the state,’’ he said. Another community leader, Mr Uduma Anya said the essence of the celebration is to let the government know that the community can do without government. He said: “So that they know we can do without their help in developing our community. The age grade restored power to the community when government could not do anything for us, this Igba Uche is about my age grade coming together as one, it makes us unite’’. On her part, Mrs. Lucy Kalu said traditional retirement is a way to contribute to the development and welfare of the community and to bring social amenity to the people.